Custom designed t-shirts are growing in popularity. 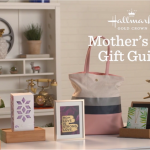 They are a great way to create your own style statement and display your artistic skills to others. 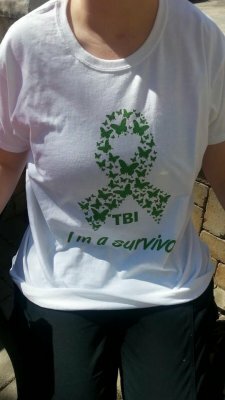 Custom printed t-shirts are perfect for any occasion, especially for birthdays, weddings and holidays. 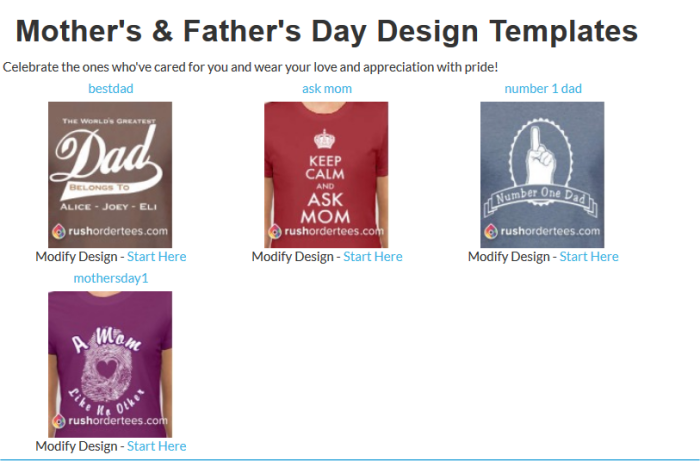 With Father’s Day around the corner why not customize a t-shirt for dad. For men, t-shirts are the equivalent of what shoes are for women. Dad can never have too many t-shirts. For something extra special, why not design a set of father and son t shirts or father and daughter t shirts for Dad. You can enjoy T-shirt printing services without having to make your way to the mall. Rush Order Tees make it possible to create your very own design online. You get to choose everything for your t-shirt from the fabric to the colors, graphics and text. 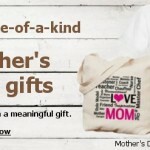 If you are looking for a fun way to show off Dad’s favorite quotes or his general style, using a custom t-shirt design service like Rush Order Tees is a great route to take. You do not have to be an expert either to design on rushordertees.com. If you are stuck for ideas, Rush Order Tees has many online templates available to help you along. You can also choose from the many different clip art and fonts available. I recently designed and ordered 4 t-shirts from Rush Order Tees. The service offers many clothing options for you to choose from when you are creating your custom T-shirt. I found the online designer to be extremely user-friendly. Rush Order Tees offers a wide variety of clip art images that you can use in your design. Of course, if you’d rather use your very own artwork, you can do that too. 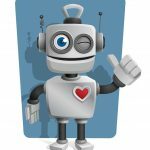 Simply upload your image, using the file up loader, or you can email your image to Rush Order Tees and a project specialist will help you along. Rush Order Tees design tools gave me a considerable amount of control over choosing the perfect placement of my image and text. I had the freedom to choose the color scheme for my t-shirts as well as the font for lettering. I could easily choose the perfect font, because I was able to see a preview of each font before choosing. Adding images is also simple to do. 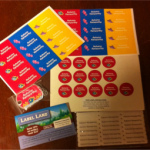 I clicked on the add clip-art button and had the flexibility to choose from over 50,000 clip-art designs. I chose my image and simply dragged it onto my t-shirt design. Additionally, I just had to click on my image or wording and move it as I wished. The well-designed interface also made it simple to change the colors and size of my image. Within the designer, I could save my designs and share them with friends, family members or teammates by sending them an email. 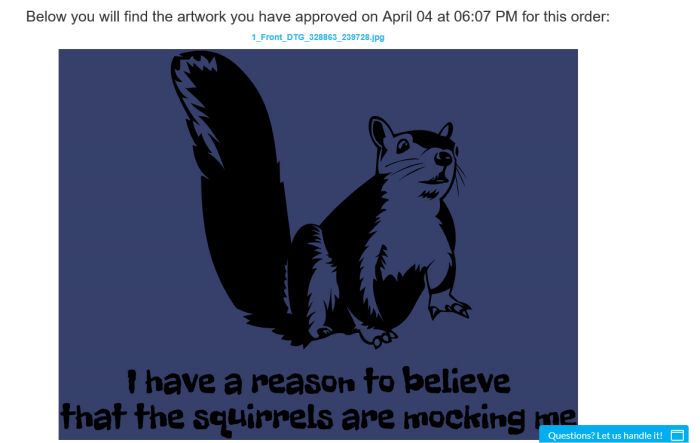 This was a great way to get feedback on the design of my shirts. 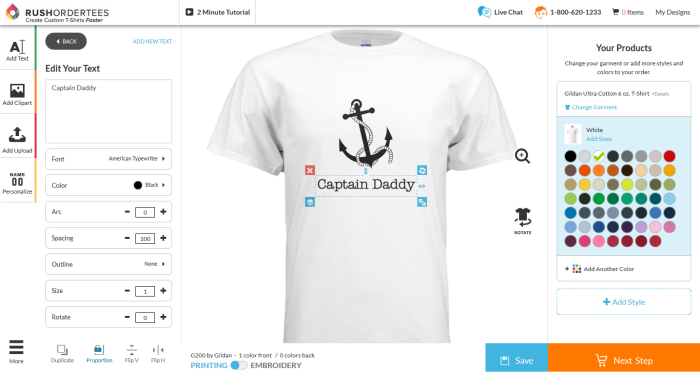 With the amount of flexibility the online designer allows, you can create a custom tee, hat, baseball journey or pair of shorts for dad in a matter of minutes. Rush Order Tees customer support is outstanding. 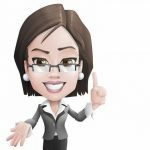 Telephone support, email help, a detailed FAQ section and even a live chat option insured I received the help I needed. After my designs were completed, and reviewed by Rush Order, they sent a final proof back of each design for my final approval. Each proof showed the exact dimensions, colors, sizing, and placement of my design as it was going to appear on the t-shirt. My husband found the 100% pre-shrunk cotton fit of his Gildan t-shirt to be rugged yet exceptionally comfortable. We also noted that the t-shirt felt softer with every wash. The fits feels true to size and my husband was quite pleased with the length of the shirt. I found the printing quality on all 4 of my t-shirts to be crisp and clear. I do wish though that I had gone with a different color t-shirt for my husband’s shirt though. I think if I had of, my design would have been crisper. Overall, with all of the features Rush Order Tees offers and the excellent customer service it is easy to see why they are the best t-shirt printing service. If you are searching for something unique, you may want to consider having your t-shirt embroidered. This process is best for small images or logos though. Want to make your own Father’s Day T-shirt for dad? Visit www.RushOrderTees.com today. Since it’s founding Rush Order Tees has expanded its product offering beyond custom t-shirts to include a large sports, academic, industrial and business offerings including company logo polos, custom business shirts, custom uniforms, custom team jerseys, custom printed hats, custom printed sweats, custom college shirts, school jerseys, custom totes, custom aprons, and more. Rush Order Tees acquired a 15,000 SF facility in Philadelphia, PA which they equipped with over 20 of the highest quality screen printers, digital printers, exposure units, heaters, and more. 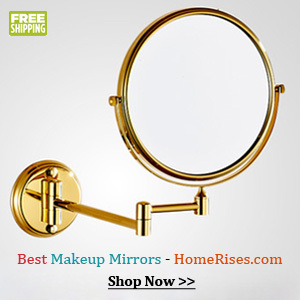 Offering free nationwide shipping, an industry-leading low price guarantee, excellent service, value and quality has yielded overwhelmingly positive online rating and reviews across leading sites like Google, Superpages, YP.com, and the Better Business Bureau where they hold a certified A+ BBB Rating. Built on repeat business and referrals from satisfied customers, Rush Order Tees has grown to be a major leader in the custom shirt printing industry. 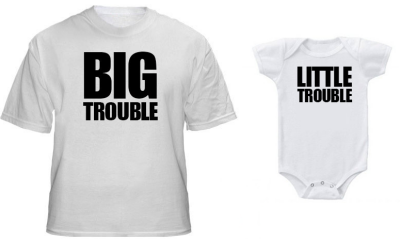 Rose, I love the shirt with the “Big Trouble” and “Little Trouble” onesie! My sister is pregnant with her first child. She just found out that she’s having a boy. I’d love to do a custom screen printed shirt for the new-born baby and father. I also like how you mentioned that t-shirts are the equivalent of what shoes are for women. I might need to look for a company that can do this type of thing. I think it would make for a great present. Great idea! love the Little Trouble onesie. I love the idea of creating my own t-shirt designs. I am bookmarking this page! These are cute shirts. When my daughter was expecting her second baby she had a shirt made for her little girl saying, “I am going to be a big sister.” It was a great way to make the announcement when she walked in the room wearing it. Have not heard of this company! 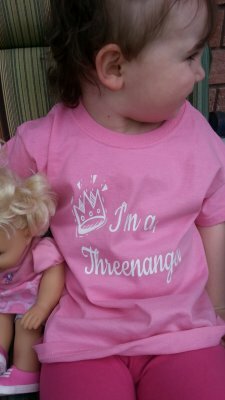 thank you for the review, I get my daughter lots of custome printed Tshirts. Will check this company out! Every once in a while I have the need for customized shirts. Nice to see this one. 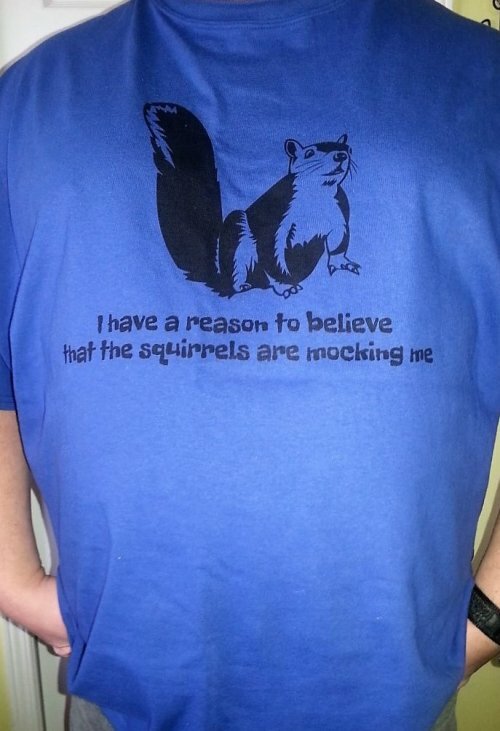 I love unique t-shirts, but sadly I’m not much of a designer. And my imagination runs wild with ideas for t-shirts! Wonderful site! This sounds like an awesome way to get your Tee’s made, be perfect for birthday gifts or any gift, or just because you want your very own T-shirt!! 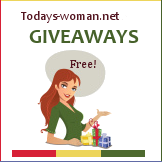 I will have to check this site out! Love this idea. I can think of a lot of things I could put on t-shirts. This is great.